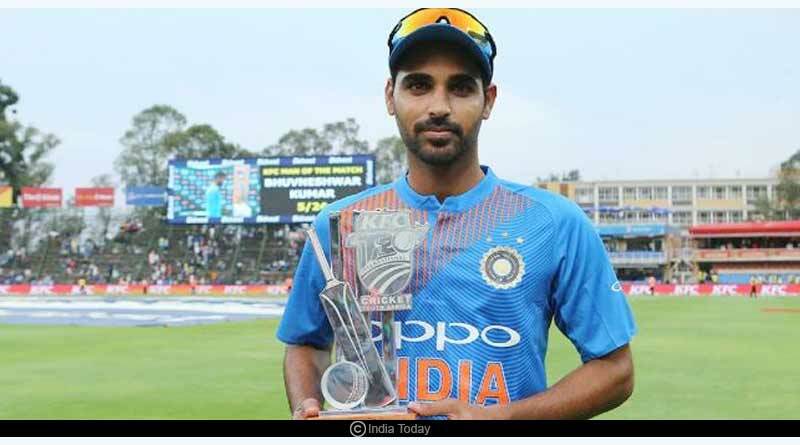 Bhuvneshwar Kumar known as the popular Swing Bowler of our Indian Cricket Team, was born on 5th February, 1990 to a Gujjar family in Meerut. 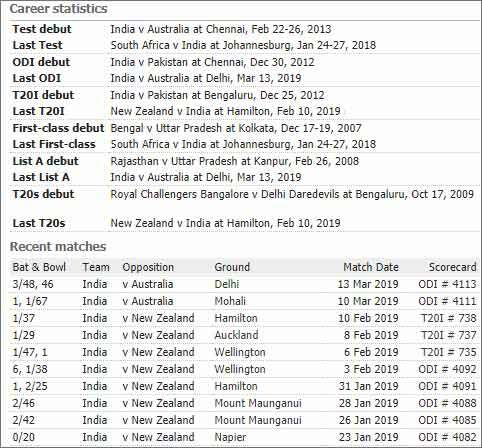 Below you’ll find some facts, career and achievement of Bhuvneshwar Kumar. Bhuvneshwar is the first bowler to dismiss Sachin Tendulkar in the first class cricket tournament. He scored a duck on Sachin Tendulkar who is known as India’s greatest batsman. He has also dismissed Chris Gayle almost 4 times till now. He has been awarded as Man of the Match consecutively. On his debut in the ODI he scored a wicket on his first ball. He is the second Indian bowler to take 5 wickets in the T20I series. He wanted to get into the army. It was his sister who encouraged him to participate in Cricket. He is a shy personality and is mostly soft spoken. He likes to play video games. Playstation is one of his favourite time pass hobbies. 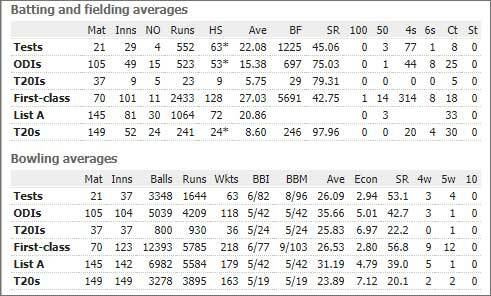 He is the only bowler to nail his opening wickets in all his international debuts. He scored his first wicket against Nasir Jamshed in the T20Is, first wicket against Mohammad Hafeez in ODIs and his first wicket against David Warner in Tests. He also has a taste for good music and movies. One of his favourites are 3 idiots. He also enjoys listening to songs composed by A.R.Rahman. 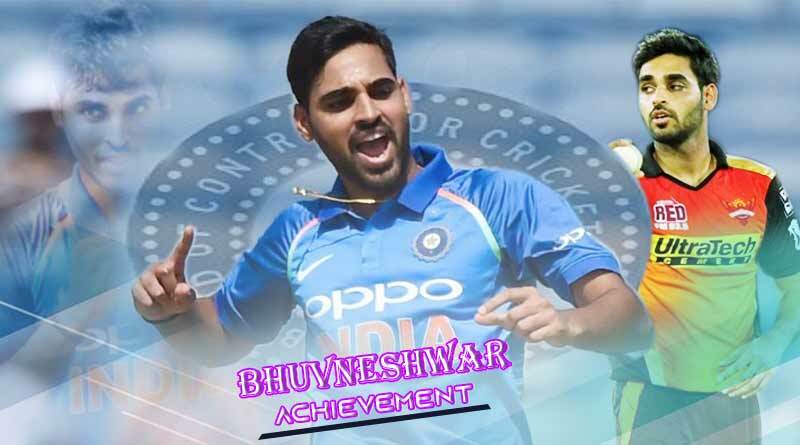 For more articles like Facts, Career and Achievements of Bhuvneshwar Kumar, do follow us on Facebook, Twitter, and Instagram.